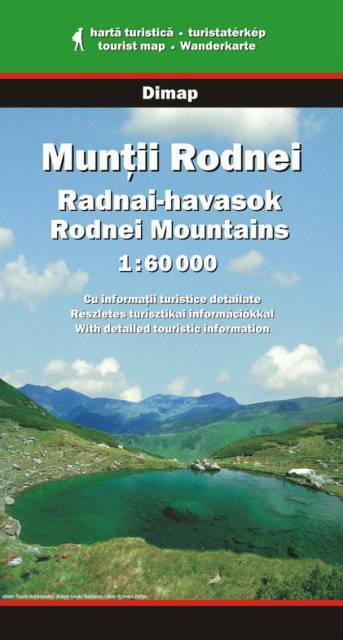 The Rodnei Mountains in Romania are the highest pass of the Eastern Carpathians. 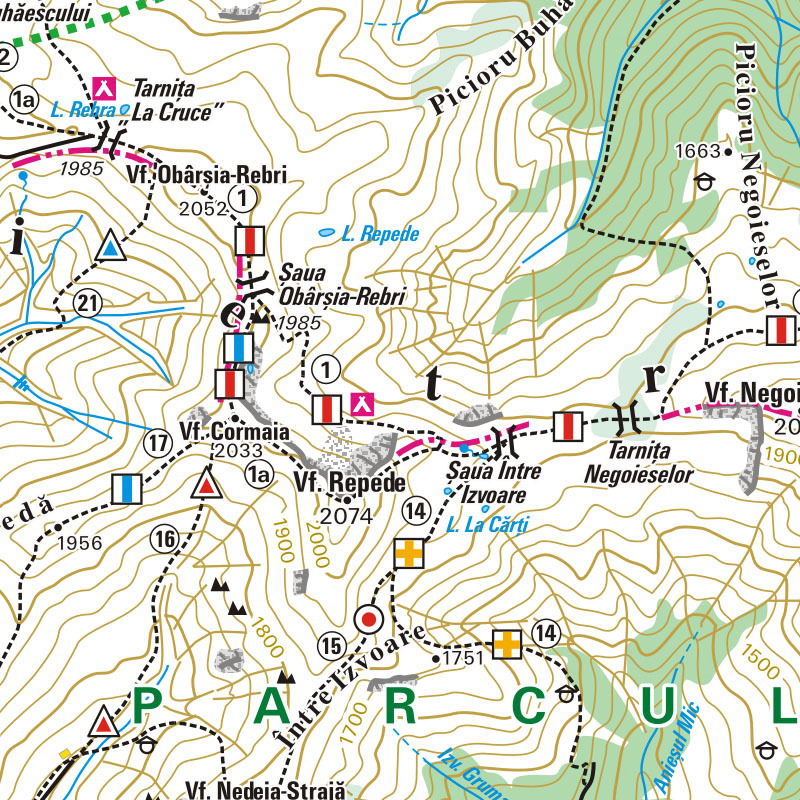 The hiking map covers the region between Viseu and Somesul Mare rivers. Attention! There is a little calibration mistake on the map - e.g. 200 m relative to google maps.